Fish is one of those meats that absolutely needs to be made fresh, and that can be difficult when you don't have much time to devote to meal preparation. Fortunately, you can enjoy a light fish dinner without having to be chained to the stove all evening by using a slow cooker, like the Crock-Pot® Programmable Cook & Carry™ 6-Quart Oval Slow Cooker. Plus, using your slow cooker means your house won't smell of fish, the way it would if you used the oven. Try these simple, healthy recipes for those nights you crave a seafood dinner but don't have the time to prepare it when you get home. 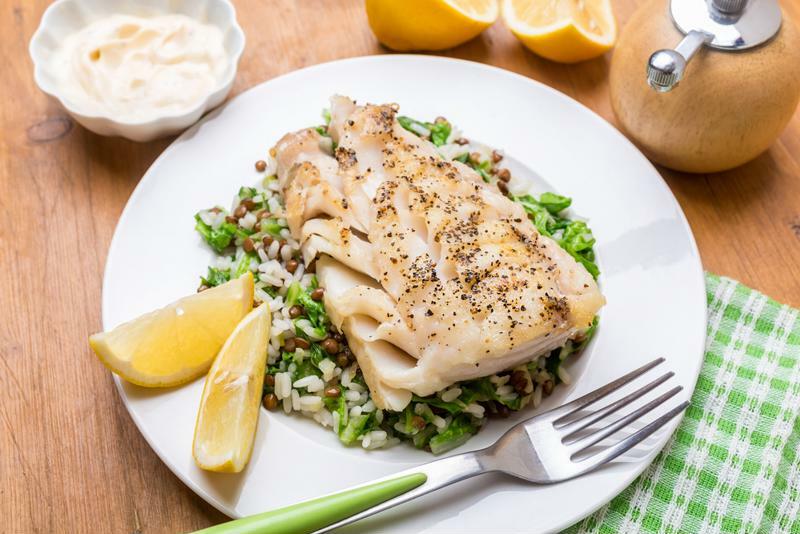 Try this light Tilapia dish for dinner tonight. In just a few hours and very little effort on your part, you can have a tasty fish dinner ready to enjoy. Juicy oranges complement the white meat fish perfectly and give it a light, citrus flavor. Lay out a large piece of aluminum foil. Place fish side by side in center of foil and drizzle garlic evenly over the top of the meat. Stack a handful of oranges on each filet and sprinkle with salt and pepper. Fold the foil over the fish so the meat is sealed up with all of the seasoning. 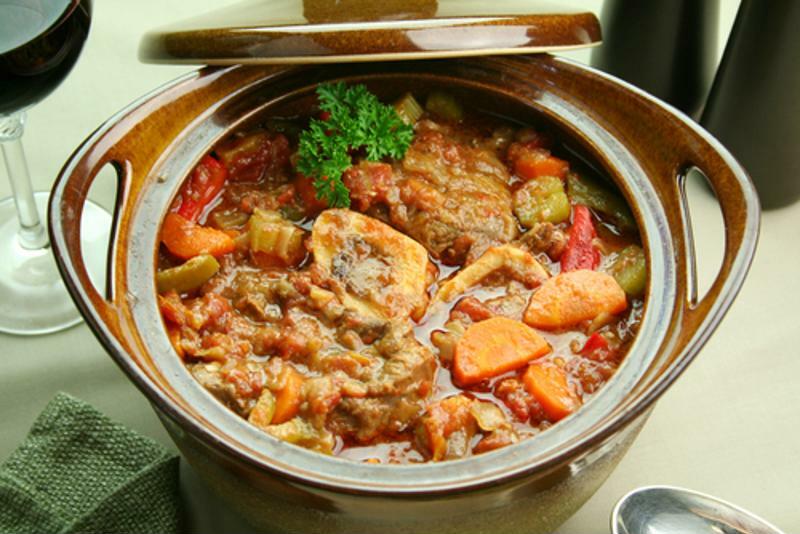 Place in your slow cooker, cover with lid and heat on high for 2 hours. Use tongs when removing from heat, as the foil will become hot. This hearty soup captures nearly all of the food groups. Enjoy a hearty stew with the freshest ingredients of the sea. This recipe calls for a variety of vegetables and seasoning, making the finished product rich and savory. You'll tackle nearly all of the food groups with minimal effort. 1 6 1/2-ounce can chopped clams with juice, undrained. Place all ingredients except for cod, shrimp and clams in slow cooker. Cook on high for 4 hours, then add in fish and cover with lid. Cook for an additional 30-45 minutes or until fish is flaky. Due to the slow ramp up, and even heating of a slow cooker, recipes featured on this site can be cooked in a range of slow cooker sizes. Recipes can be increased or decreased by one quart size per the cooking instructions. For smaller sauces and dips that calls for 3 quarts or less, it is not recommended to alter the unit size. Crock-Pot® is a registered trademark and should not be used generically when referring to a 'slow cooker' within the recipes. Try this sweet and zesty salmon recipe in your slow cooker. There's nothing quite as simple yet equally as delicious as this cheesy rice and chicken casserole. Easy to prepare, this pot roast is a hearty and delicious meal that the entire family will enjoy.